The < strong> are specifically designed to work with the Sportsman Cargo Divider from XG Cargo. These heavy duty floor liners are made from 14 oz. Vinyl Coated Polyester (VCP). 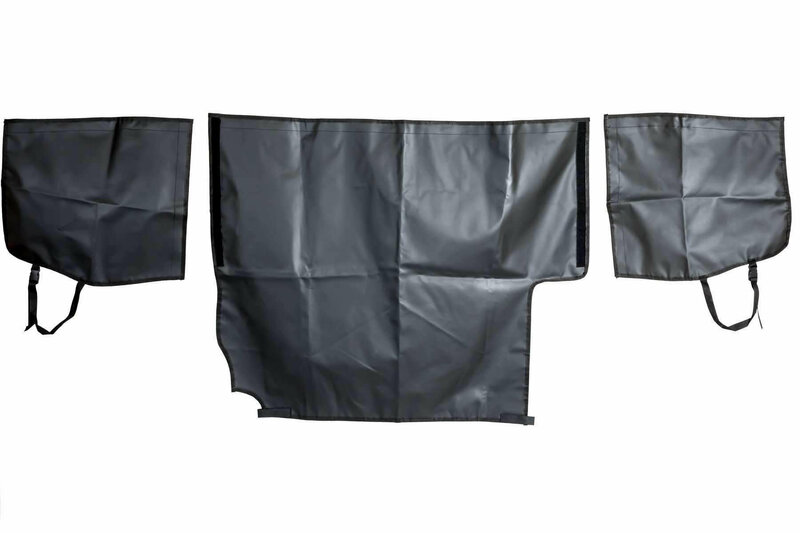 This material is 100% waterproof and is extremely durable being rated with a 450lb rip strength. 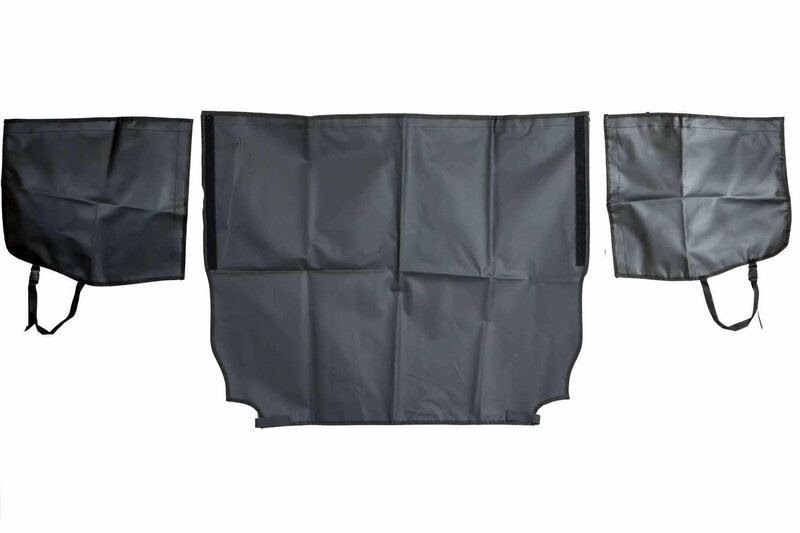 The three piece set covers the cargo area floor and wheel wells, and attach easily and securely with no modifications to the vehicle. Designed for the JK Unlimited rear cargo area. Available with no cut out, or with side cutout for sub-woofers.